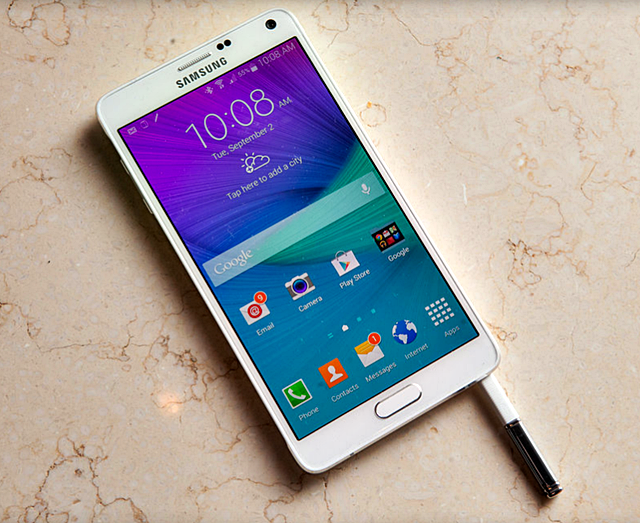 The new Samsung Galaxy Note 4 is plastic no more. I think that is a big improvement from its plastic phone predecessors. The new Note 4 allegedly has a quad HD Super AMOLED display. That would be stunning. Now, you could expect a phone with more vibrant colors. The new Samsung Note 4 is said to have an exceptionally wide viewing angles, and no visible pixels. The Note 4 has 2560 x 1440 pixel resolution. I am so excited to have this phone really soon. . Please subscribe and like us on Facebook . Thank you.